the measure’s first public hearing; the ongoing discussion will include roundtables, conferences and seminars across country. According to NewsAhead, the measure would pass Congress if put to a vote, but President José Mujica, who supports the measure, wants to slow things down a little in order to educate the public about its purpose. Proponents of the bill argue that the the new law would help undermine criminal syndicates, and would help fight crime in a country hit hard by drug-related violence. Critics say the bill will lead Uruguayans to harder drugs, an argument that, of course, has no statistical backing. If the measure passes, households will be allowed to privately cultivate up to six plants, and possess up to 17 ounces. The country will be responsible for managing and regulating the cannabis trade from cultivation to distribution, and a National Cannabis Institute would be created to control the plant’s production and distribution, as well as design rules for those who go outside of the measure’s boundaries. 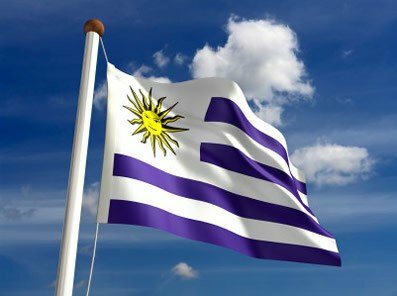 Under current law, possessing cannabis isn’t a crime in Uruguay, though cultivating or purchasing it is. The measure is expected to be put to a vote this summer.